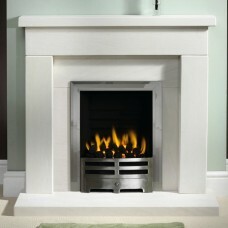 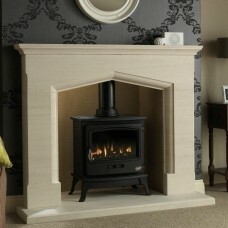 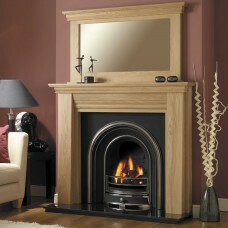 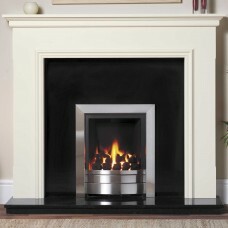 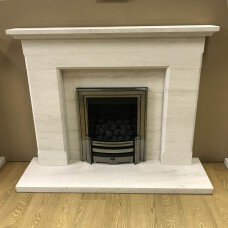 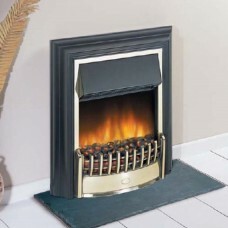 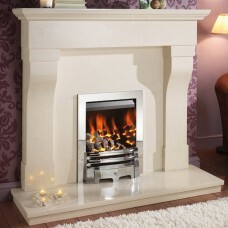 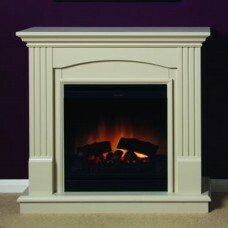 Fireplaces Fireplace packages & surrounds with free 2 man delivery, granite, stone, marble & wooden fireplaces available. 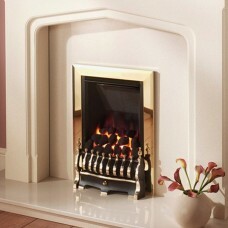 Fires Electric & Gas fires, next day delivery available includes high efficiency fires, inset & wall mounted fires. 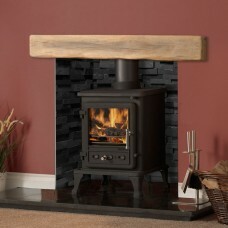 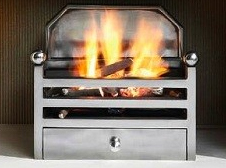 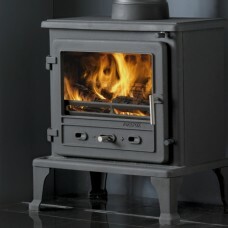 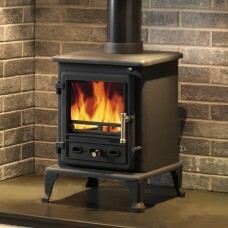 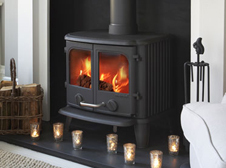 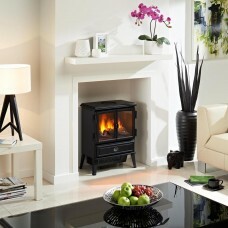 Stoves Multi fuel stoves, electric, gas & woodburning stoves, a huge range of stoves in stock for fast delivery. 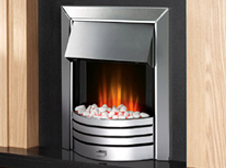 Back Panels & Hearths Top quality back panel & hearths in granite & marfil stone, use with gas, electric & solid fuel appliances. 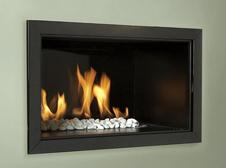 Accessories Solid fuel baskets, gas, electric or decoration fire baskets and all fire & fireplace accessories you may need. 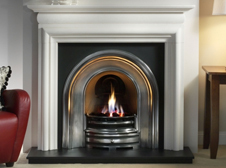 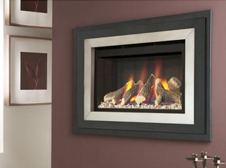 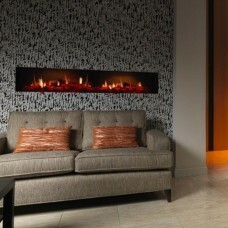 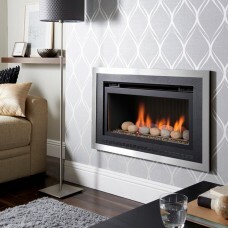 Gas Fires Modern & traditional gas fires including high efficiency, inset, balanced & power flue & wall mounted fires. 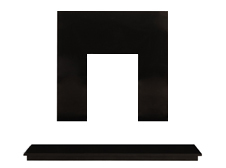 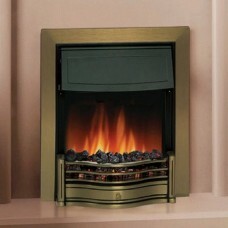 Electric Fires Free standing, inset or wall mounted electric fires available in black, brass, chrome & gold finishes. 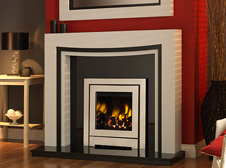 Modern Fireplaces Contemporary fireplaces with modern finishes, choice of gas, electric or solid fuel with free 2 man delivery.